Florence and The Machine is the name for Florence Welch and her cast of backing musicians. The band has received a great deal of critical acclaim since their inception and were chosen in 2008 as one of the BBC's 'Sound of 2009' shortlist - an honour previously bestowed on the likes of Amy Winehouse, Duffy and Adele. The 2009 contest was won by Little Boots, aka Victoria Hesketh. 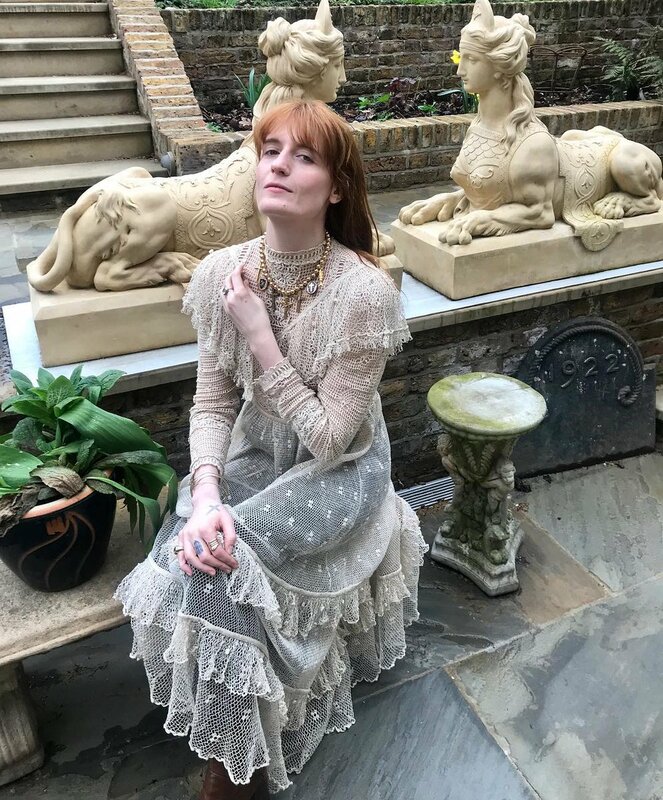 Florence Welch: Florence Welch lives in Camberwell, in South London. She grew up listening to her parents' record collection, which included bands such as The Velvet Underground, Love and The Smiths. At school, her teachers often had to reprimand her for singing in class - something she struggled to stop doing. Florence has stated in the past that her songs are "stories with consequences and weird morality issues." The Band: The line-up of Florence's band changes regularly. In the past, it has included Devonte Hynes, better known as 'Dev', from Lightspeed Champion and formerly a member of the Test-Icicles. 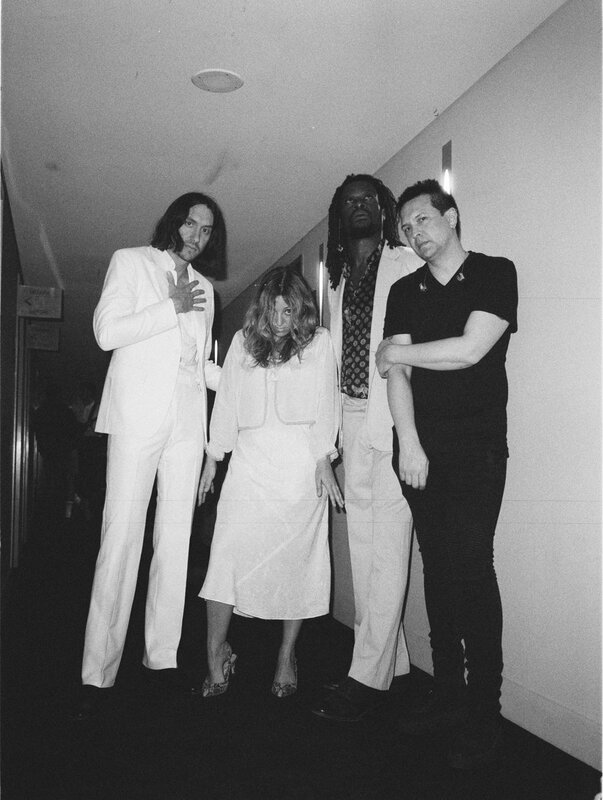 The most recent line-up of the band includes Robert Ackroyd on guitar, Tom Monger on harp, Isabella Summers on keyboards and Christopher Lloyd Hayden on drums. 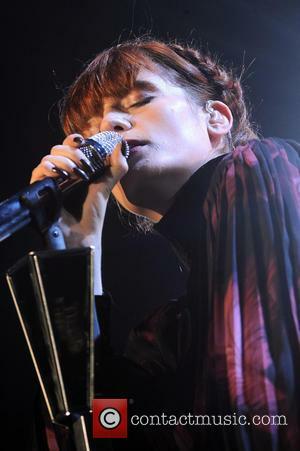 Starting Out: When Florence and The Machine started out, they were playing in London venues such as The Lock Tavern and for people such as Blue Flowers and Filthy Few. On some occasions, her band members would fail to turn up to the gigs, so she would do them acapella. In June 2008, Florence and The Machine released 'Kiss With A Fist' on 7" vinyl and as a download. Their next release was in December 2008, when they released the single 'Dog Days Are Over'. The band's third single, 'You've Got The Love' was released in January 2009. Their debut album Lungs was released on 3rd July 2009 and has sold three million copies worldwide. They also won the MasterCard British Album award at the Brits in 2010 and were also shortlisted for the 2009 Mercury Prize. On 28th October 2011 the band released their second studio album Ceremonials which was recorded in Abbey Road Studios. The album debuted at number one on the UK Albums chart making it their second consecutive number one in the UK charts. It also made it to number six on the US Billboard 200 making it the band's first top ten album in the US. The lead single for the album was Shake It Out and has been the bands most successful single to date. Florence and the Machine released their third studio album 'How Big, How Blue, How Beautiful' on the 29th May 2015. The album offers a different feel to their previous two albums as it is more stripped - down instrumentally and deals lyrically with personal conflicts and struggles. The album debuted at number one in the UK album Chart once again making it their third consecutive number - one album. The band released four singles: What Kind of Man, Ship to Wreck, Queen of Peace and Delilah. To support this album the band have also released a series of Vincent Haycock - directed music videos which each have a different chapter and together make up a story named The Odyssey. Critical Acclaim: Both the BBC and NME were quick to pick up on Florence and The Machine's potential. 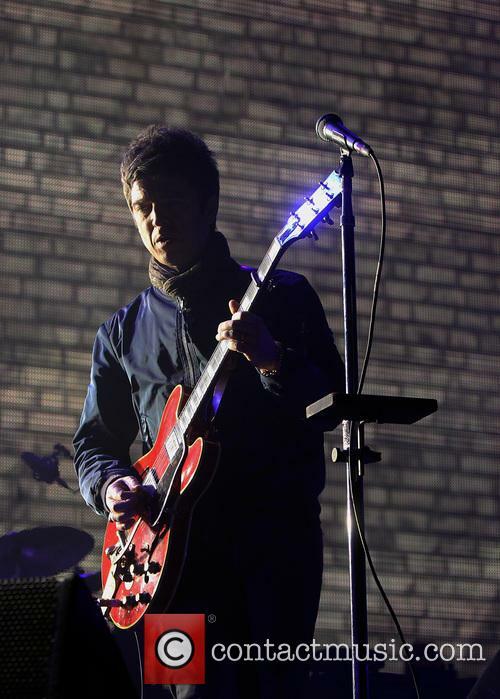 The band was chosen to perform in the NME Awards Tour 2009, alongside Friendly Fires, White Lies and Glasvegas. The tour passes through a number of large university venues and 'Academy' venues. 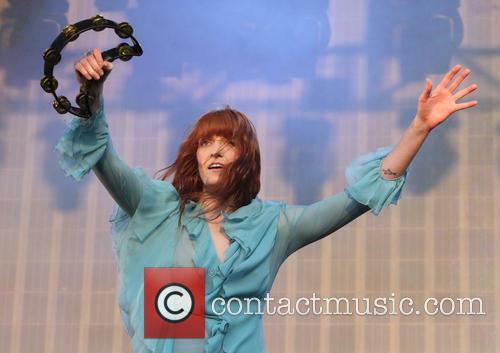 In February 2009, Florence and The Machine received the Critics' Choice Award at the Brit Awards. This particular award is chosen by a panel of experts and music industry insiders. Adele won the award the previous year and went on to sell over 1 million copies of her album. 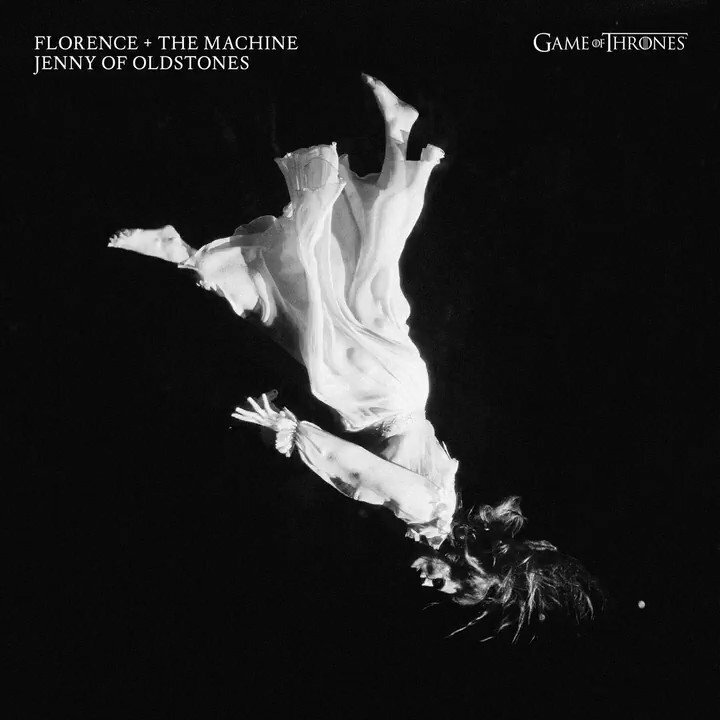 It's been nine years since Florence and the Machine dropped their stunning first album. 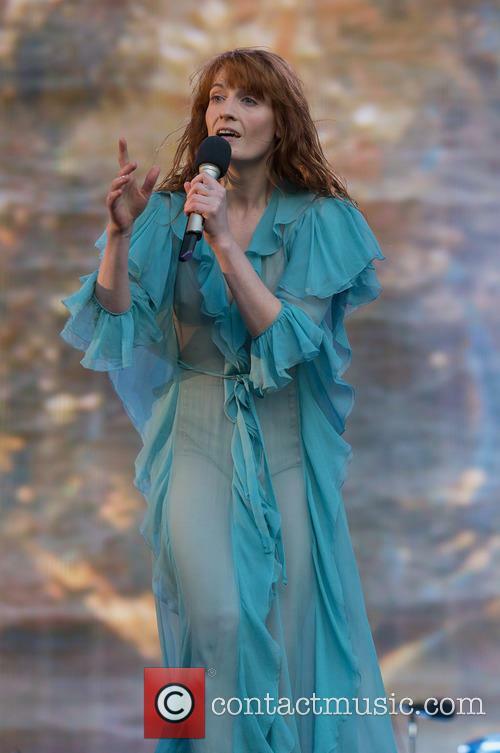 Having just released their fourth album 'High as Hope', Florence and the Machine have remained iconic on the indie pop scene. It all started with their critically acclaimed debut 'Lungs', released on July 3rd 2009 via Island Records, and it just got better and better. With singles the likes of 'Dog Days Are Over' and 'You Got the Love' becoming particularly noteworthy, it's unsurprising that 'Lungs' peaked at number one on the UK albums chart when it was released nine years ago by a brand new female-fronted indie band from London. They embark on a UK and Ireland tour in November. 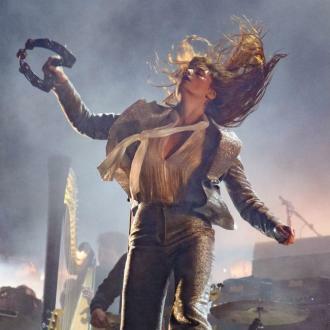 As they prepare for their show supporting the Rolling Stones in London, Florence & The Machine have just announced a series of UK and Ireland arena dates set to begin this Fall. They are also about to drop their fourth studio album 'High As Hope' this summer, featuring lead single 'Hunger'. The tour will kick off on November 15th at Leeds' First Direct Arena, and will conclude at Cardiff's Motorpoint Arena on November 26th. They will also visit Birmingham, Glasgow, Dublin, London, Manchester and Brighton. 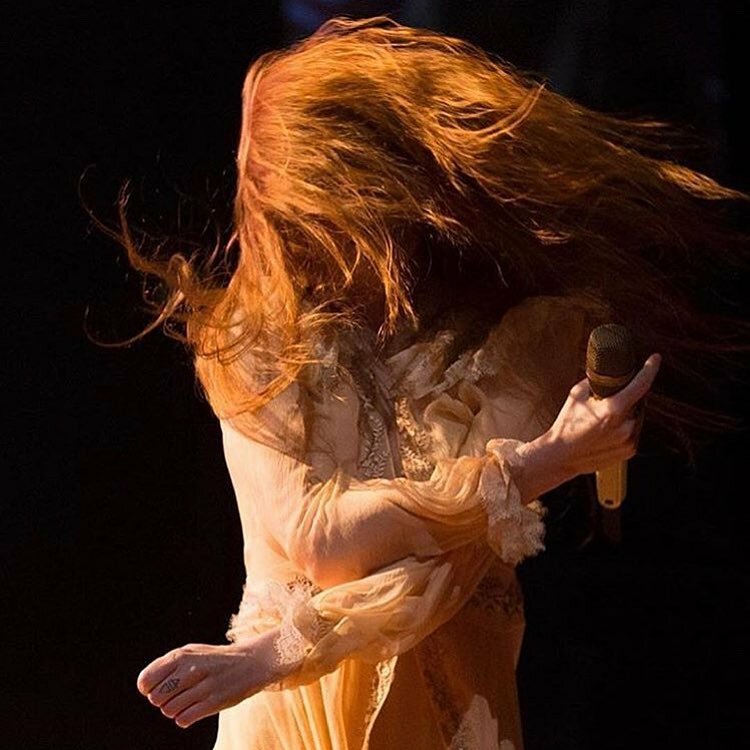 Florence Welch told the BBC's Annie Mac that not drinking at the end of Florence + The Machine's last tour helped immensely while recording the new album. Hitting the comeback trail after a two year break, Florence Welch has spoken about how avoiding alcohol helped her with the writing process for the fourth, newly-announced Florence + The Machine album High As Hope. The 31 year old singer spoke to BBC Radio 1’s Annie Mac for Newsbeat on Friday (May 4th) about the writing process behind the new record. It began very quickly after touring duties for the band’s last album, How Big How Blue How Beautiful, ended in 2016. The band complete their No Filter tour with some special guests. 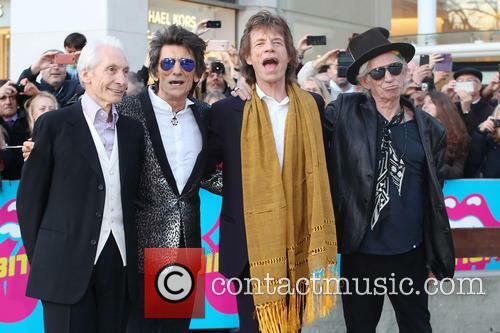 With the forthcoming second leg of the Rolling Stones 'No Filter Tour' imminent, the band have announced a string of all-star supporting acts to join them on their UK dates. Among them are Florence + The Machine and James Bay. The band will finally complete their expansive tour this summer. It's been six months since the Stones completed the first set of European sets on their No Filter tour - which began in Germany in September 2017 - and now they are preparing to hit the road again this Spring. They'll be kicking off at Dublin's Croke Park on May 17th, before a double-billing at London Stadium on May 22th and 25th. 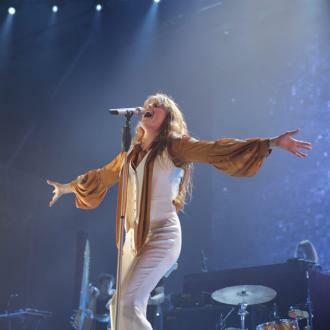 Florence Welch and her band will be closing out the main Welsh leg of the four-day event over the second May bank holiday weekend. 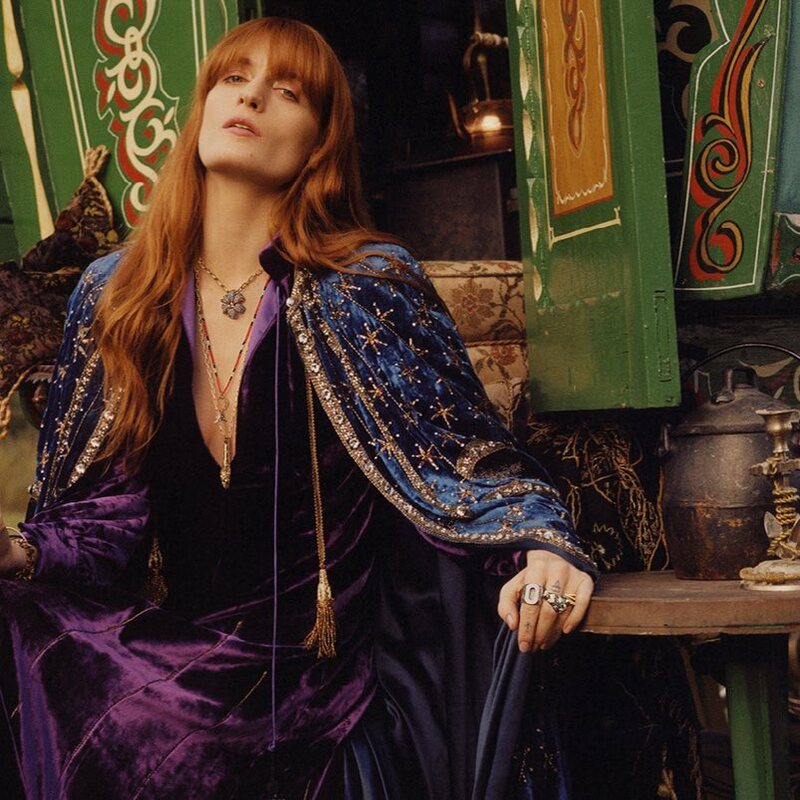 Florence + The Machine will headline the BBC’s upcoming Biggest Weekend event next month in Swansea, marking Florence Welch’s comeback to the live arena. Welch, who is widely anticipated to reveal her first new music in over three years later in April, will be topping the bill at Singleton Park on Sunday May 27th. She and her band will be joining the likes of Camila Cabello, Taylor Swift, Craig David and Ed Sheeran, who is set to open the event. 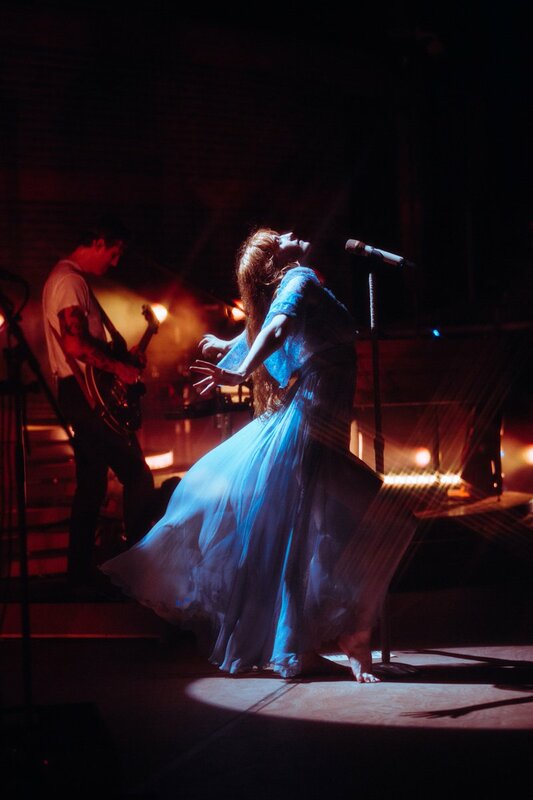 It’s set to be the first shows that Florence + The Machine have played in the UK since the world tour behind their third album, 2015’s How Big, How Blue, How Beautiful, wrapped up 21 months ago. 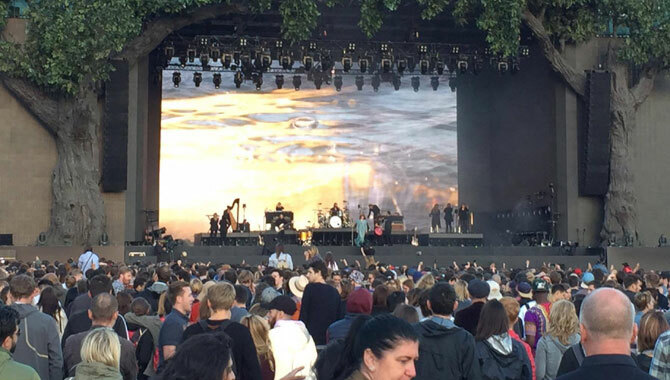 Florence and the Machine marked a triumphant return to London with a sold out performance at British Summer Time, in Hyde Park on Saturday 2 July 2016. 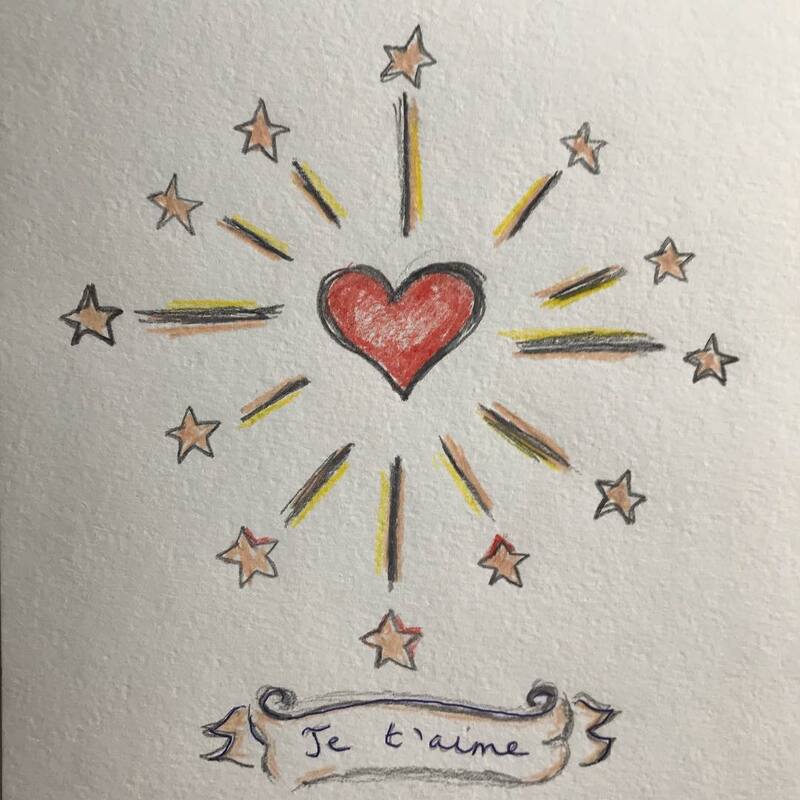 Upon making her entrance to the stage Florence promised a magical set with a homecoming gig in support of her successful 3rd album How Big, How Blue, How Beautiful. 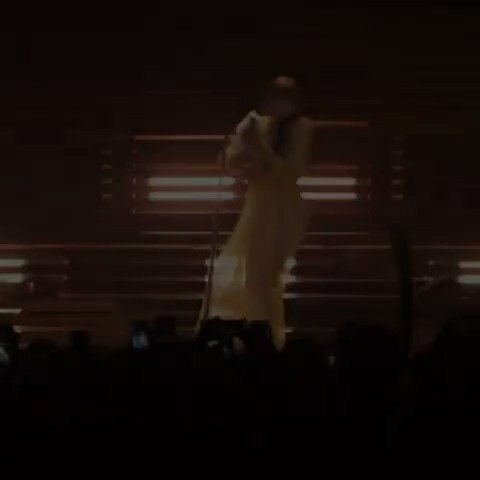 Making a gracious entrance to the stage Florence and the band open with 'What the Water Gave Me', a dark and eerie start to a 16 song set spanning her 3 #1 records. Ship to Wreck lightened the mood with Florence owning the stage and being one of the most prominent frontwomen of this generation. Her charismatic and energetic persona is fully showcased as she runs across the stage frantically making the crowd sing along with her. The 12 Mercury Music 'Albums of the Year' were announced on Friday morning. The Mercury Music Prize nominations for 2015 have been announced, and it’s a list with quite a few surprising omissions and inclusions. The twelve artists fortunate enough to make the select list were announced over the course of Lauren Laverne’s BBC 6Music Radio show on Friday (October 16th), with Florence + The Machine and Wolf Alice being the biggest names among the dozen. 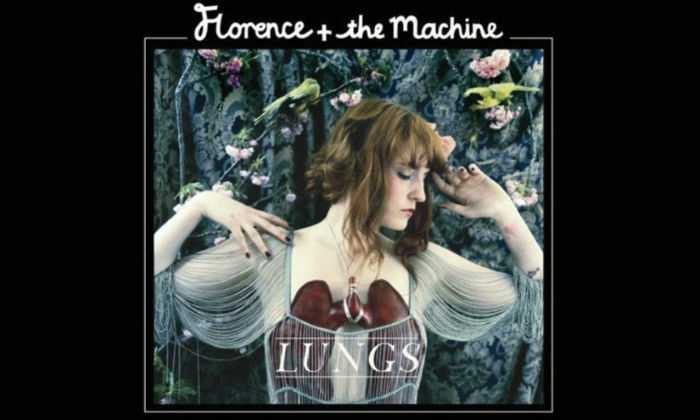 Florence’s third album How Big, How Blue, How Beautiful, which reached Number 1 on both sides of the Atlantic earlier this year, is her second nomination after her debut Lungs in 2009, which was beaten by Speech Debelle. Wolf Alice’s first album My Love Is Cool came out in the same month and made Number 2 in the UK, winning rave reviews in the process. Continue reading: Mercury Music Prize 2015 Nominations - Who's On The List?